James Patterson, one of the most successful authors ever, has always been clever with the way he markets his works. And that makes sense because early in his career he worked in advertising. 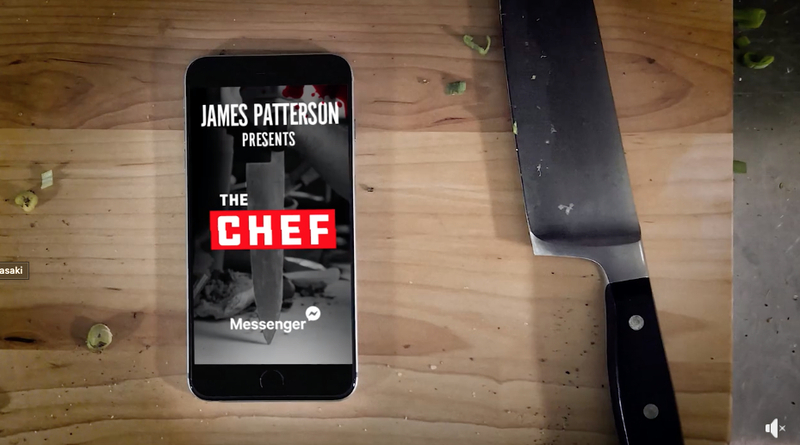 For his new thriller The Chef Patterson cast actor Cory Tucker in the lead role of Detective Caleb Rooney for a social media reality experience available on Facebook Messenger and Instagram, blurring the lines between fiction and reality.